Oxford artist Diana Bell devised and presented a new piece of work at the Edinburgh Fringe Festival in August 2014 based around the simple symbol of a big question mark. 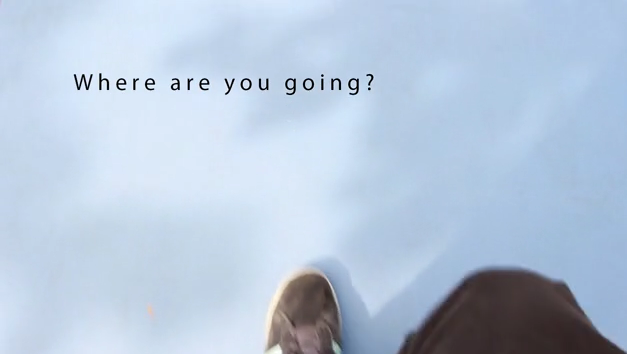 The Journey takes viewers and participants on a physical and philosophical journey through a public participatory installation that asks the below listed questions and invites people to describe their journey in their own idiosyncratic ways. 3. How will you know you’re there?